This article was originally published by Voice of America. California nonprofit United4Iran is on a mission to build technologies to help Iranian society tackle sexual violence, women’s rights, and other challenges. Its latest app – Michka – takes on child sexual abuse. 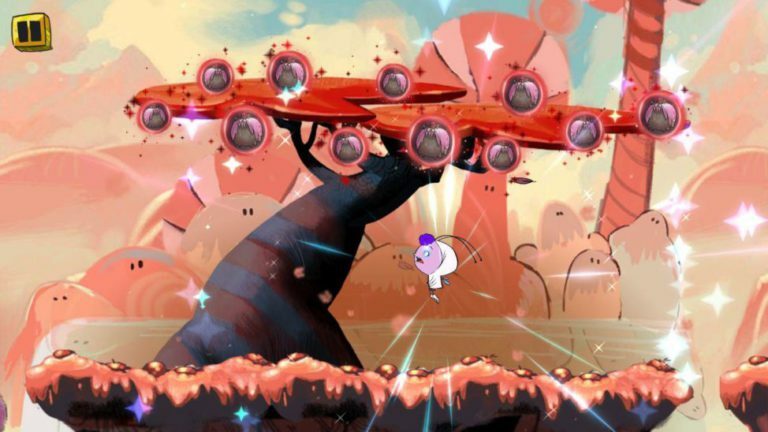 The app, part e-book and part video game, is intended to help children and their parents tackle topics that usually are not talked about inside Iran, said United4Iran’s Executive Director Firuzeh Mahmoudi, an Iranian-American. There are no data available on sexual abuse in Iran, and international organizations are not allowed to study domestic violence in the country, according to the U.S. State Department. In the absence of reliable numbers, United4Iran, founded in 2009 and based in the San Francisco Bay Area, works directly with communities within Iran to survey needs and identify priorities. Then, it runs a contest for developers. Through its IranCubator program, the organization and its partners, which include Human Rights Watch and Amnesty International, connect app developers outside Iran with Iranian communities to address those needs. Other apps out of United4Iran include Toranj, which focuses on domestic violence. With the Haami app, which takes on drug addiction in Iran, United4Iran provides recovering drug addicts with support to stay on the course to recovery. 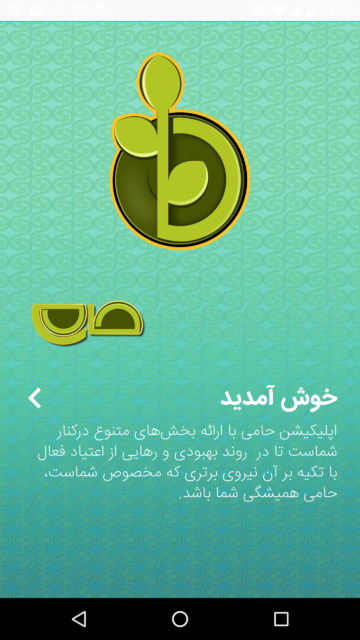 The app includes resources translated into Persian from Narcotics Anonymous, information about help centers, and motivational sections.